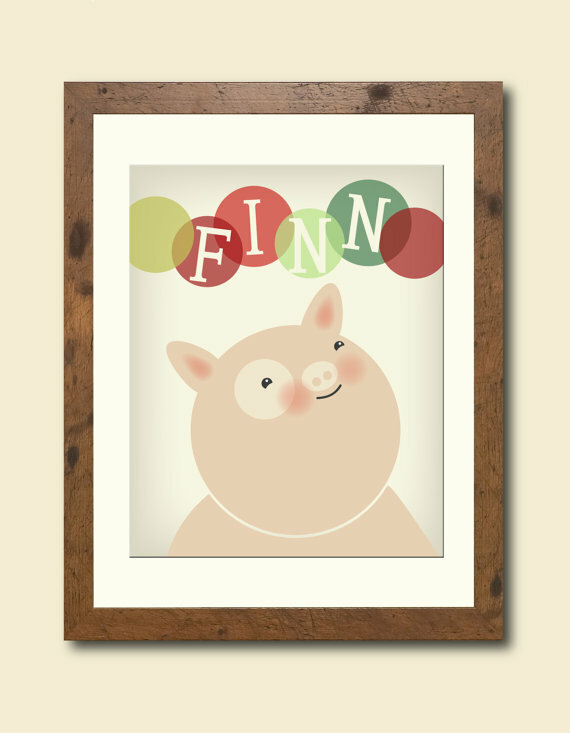 Time to think about personalizing your Child's room with an 8x10 name art print. Henry James Paper Goods are beautifully created art that make a perfect baby shower gift, birthday gift, back to school gift, or congratulation gift for any mom, dad, and baby. This artwork has been created by Henry James Paper Goods and made to order with your name of choice. Please note that if your requested name is longer or shorter than the name shown in the print, some of the elements of the picture may be revised to look aesthetically pleasing. 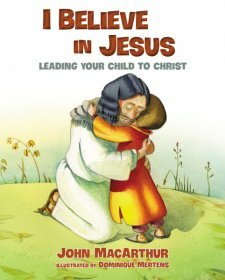 She will send a proof by e-mail for approval before shipping the print at your request. This print is printed on heavy weight, archival, and acid free Epson Velvet fine art paper using an Epson R1900 printer. Epson UltraChrome pigment inks provide superior resistance to water, fading and smudging. Please note the colors on your monitor may differ from the printed art. Print is shipped in a clear sleeve backed with backing board to ensure safe delivery. 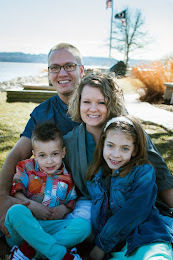 Time to enter the giveaway to win and 8x10 Personalized Children's Art Print. Enter through the easy rafflecopter form below. Good Luck! I love Personalized children's/ nursery art print featuring your childs name dangling from the beaks of tiny birds! Seriously obsessed with the hugging koalas! They're my fav animal and the print is too cute! 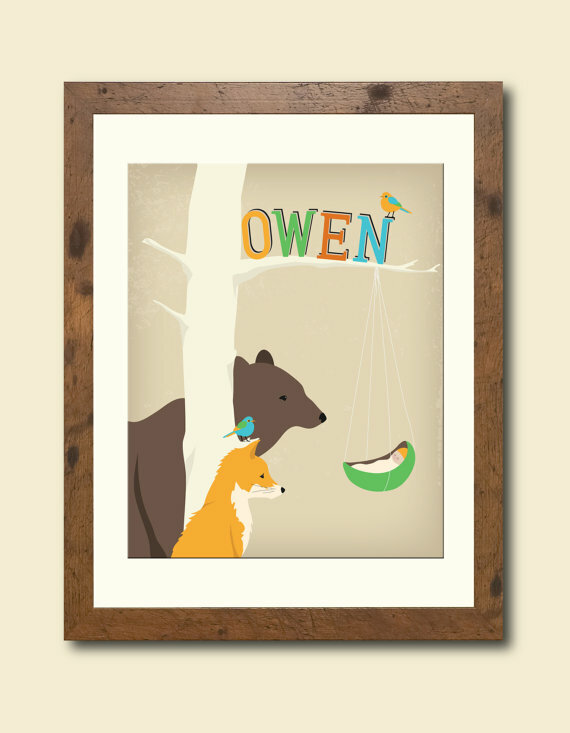 fave: Personalized children's/ nursery art print featuring your childs name dangling from the beaks of tiny birds. maybe the baby penguin! too cute. I love the "love you forever" prints with the hugging bears. For my decor, I would love to see it on a shade of orange for the background. These are beautiful prints. Very talented! 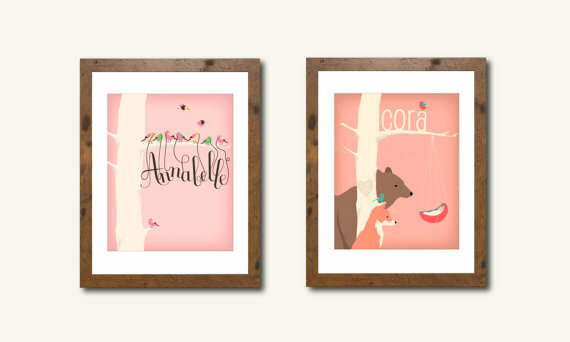 I love the Personalized children's nursery art print featuring your childs name dangling from the beaks of tiny birds!! How cute! I love the Personalized children's nursery art print featuring mama and baby bear with birth stats! I love the Hug Each Other print! Personalized nursery art print featuring your baby's name and birth stats - so wonderful - love it! Illustration features 2 hugging bears with the phrase "Hug Each Other". 5" X 7"